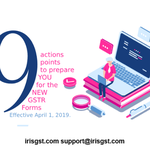 The recent update of GSTN portal with Simplified Returns suggests GST team ’s earnestness towards simplification of tax filing. 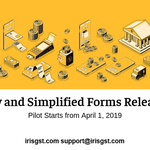 The simplified taxation forms are need of the hour, especially for small taxpayers. 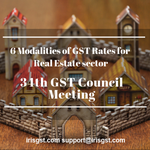 While the 27th GST Council Meeting approved Simplified Returns, the 28th GST Council Meet laid down the rules on Return Simplification. 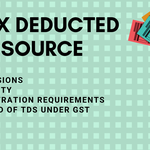 TDS under GST is reported with the help of Form GSTR 7. 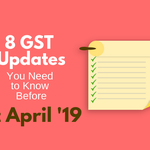 Read the rate, penalties applicability, GSTR 7A etc here.